Do You Have S.M.A.R.T. Goals? Did you set any New Year’s Resolution goals this year? Many people do but we seem to never accomplish those goals. There are many reasons for not achieving your goals. But, the main one is not setting S.M.A.R.T. goals. S.M.A.R.T. goals are defined as specific, measurable, achievable, realistic and timely. To achieve what you want to achieve you must set goals. By listing goals, you will build a self-image of self worth and develop traits and personality. Let’s take a look at S.M.A.R.T. goals a little closer. Who – who are all involved? Where – make sure to identify the location. When – what is the time frame? Which – identify the requirements and constraints. Why – give specific reasons, purpose and benefits. You must have concrete criteria that can be measured for progress. To determine if a goal is measurable you must be able to answer ‘how much’, ‘how many’ and how will you know when it has been accomplished. By measuring goals, you are able to stay on track and reach your target dates. You should also make short-term goals within the ultimate goal because it makes achieving the ultimate goal more attainable. Your goals must be attainable or achievable. They should be challenging but attainable. You should have the knowledge, skills and abilities to achieve your goals. By planning your steps wisely within a particular time frame, you will be able to achieve even the most impossible goals. 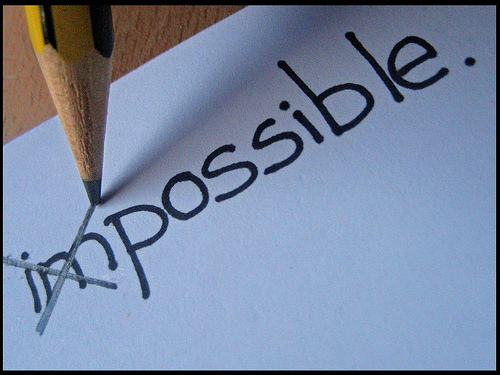 Keep your goals realistic or do-able. If you plan things out, it will make your goals realistic. Do not make your goals too difficult. If you do, you will set yourself up for failure. 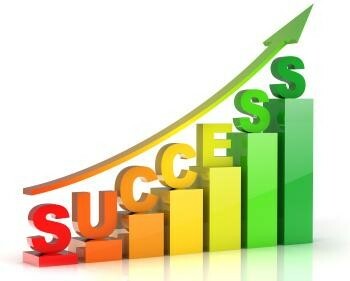 You should set your goals high enough to cause motivation and the satisfaction of achieving them. Setting up a time frame for you goals creates clear targets. If you are too vague, you will not have any sense of urgency. When you have long-term goals, you should set short-term goals to make it easier to reach. Utilizing the S.M.A.R.T. goal method will ensure goals that are specific, measurable, attainable and realistic and all done within a specific time frame. 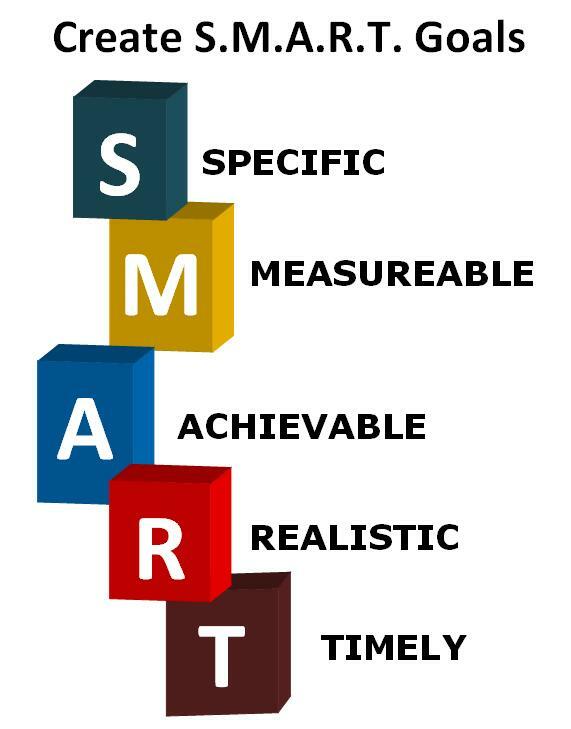 You can utilize the S.M.A.R.T. goals for your individual goals as well as goals at work. S.M.A.R.T. goals ensure good communication and not only do you benefit but everyone benefits.